This was the second time I saw Joni in Austin. 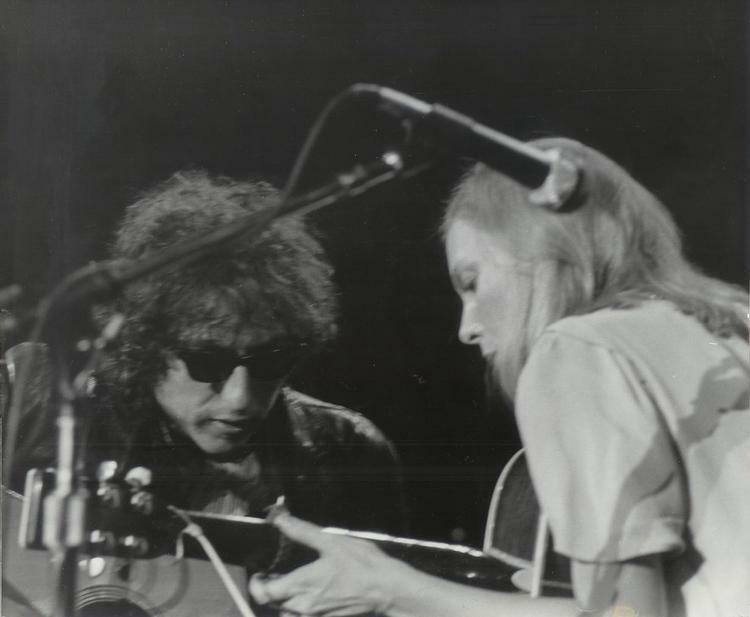 It was a fine concert, and having Dylan show up added to it, but in my opinion, Joni was the reason I was there. 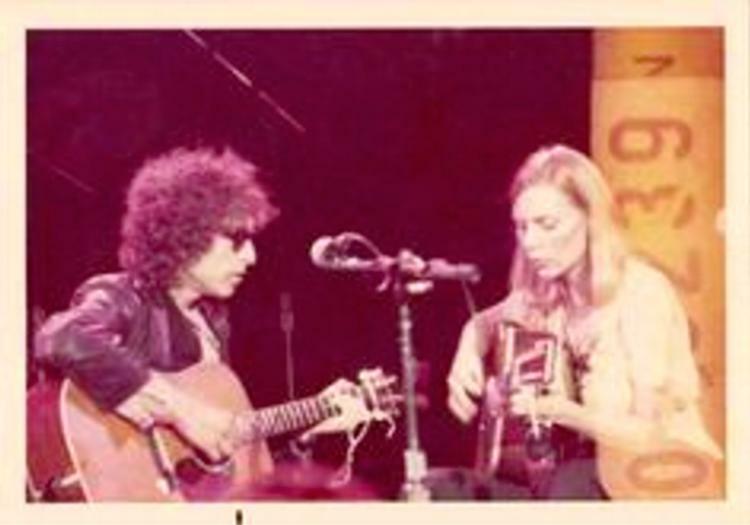 The weekend before this concert, I had gone to Houston with several friends for Dylan's Rolling Thunder Revue Second Hurricane Carter Benefit at The Astrodome. 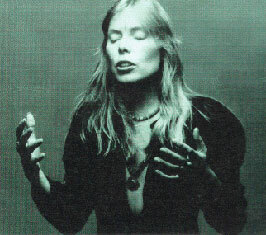 Since I knew Joni was touring in Texas around the same time, and was playing in Houston, I was hoping she would make an appearance at that show, which included Stevie Wonder, Ringo Starr, and other big names. Unfortunately, she didn't appear that night. But, I knew I would see her here in Austin later that week. It was a great show, my second time to see her perform, and everyone in the band was in top form. She was still promoting The Hissing Of Summer Lawns, so she played several songs from that album. After her first encore, she returned to the stage and said she was bringing a friend on whom we all knew. Dylan walked out, and we in the audience went wild. 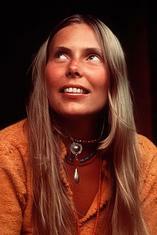 It was ironic, since I had hoped Joni would play at Bob's show, but hadn't expected Bob would play at Joni's concert. Even though there were rumors going around Austin that Dylan had come here after the Houston gig. Kismet! It was a phenomenal show. 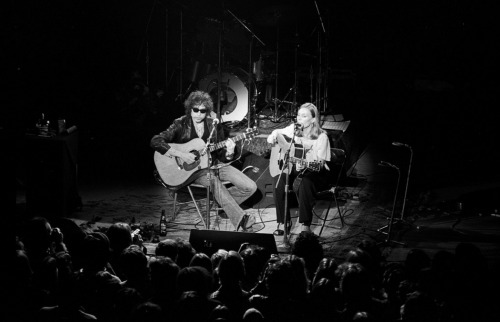 Joni was magnificent as expected and then Dylan showed up, totally unexpected. It was glorious. 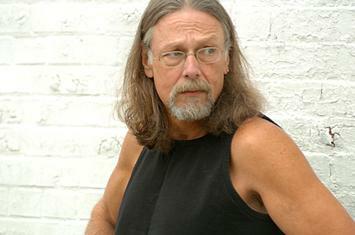 I was a hippie/cowboy/singer/songwriter on the Austin 'scene' and ended up backstage following the concert. 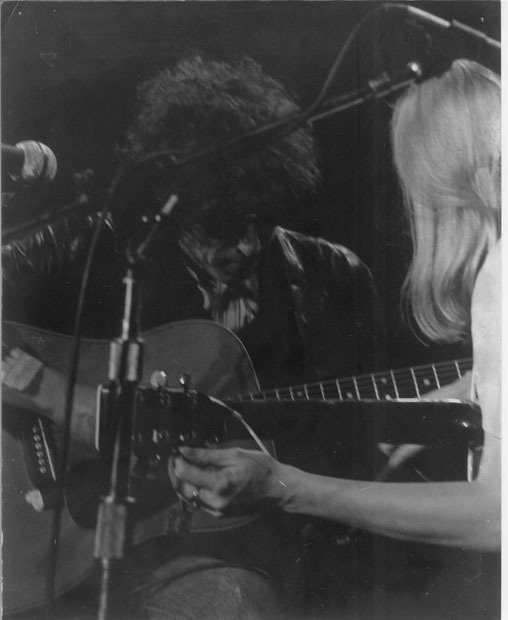 I briefly met Dylan, and Joni and kissed her on the cheek (her left, I will never forget it). It was a wonderful concert and I 'met' the two most talented singer/songwriters of our time... incredible. This was a great show. Joni was in great spirits and fine voice, and played superbly throughout, and Bob's impromptu sitting in was good, loose, unrehearsed fun.